The NIU Jazz Lab Band, under the direction of Rodrigo Villanueva, and the NIU All-University Jazz Band, under the direction of Ross Margitza, will perform a fall concert at 8 p.m. Thursday, Oct. 21. The program will include the music of Sammy Nestico, Benny Golson, Wayne Shorter, Duke Ellington, Bill Holman, Victor Young and others. The concert is free and open to the public. 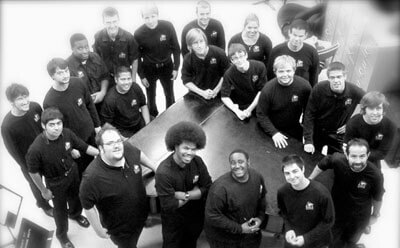 The NIU Music Building, 300 Lucinda Ave., is accessible to all. For those unable to attend, this concert also will be live-streamed. For more information, contact Lynn Slater at (815) 753-1546 or lslater@niu.edu.